The Michigan Soccer Association (MSA) is a member of the United States Adult Soccer Association (USASA), the United States Soccer Federation (USSF) and the Federation International Futbol Association (FIFA). 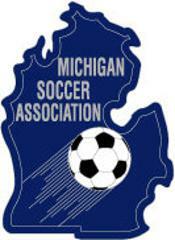 MSA is located in the Midwest Region (Region II) of the USASA. Region II is the governing body of the USASA in fourteen State associations: Illinois, Indiana, Iowa, Kansas, Kentucky, Michigan, Minnesota, Missouri, Nebraska, North Dakota, Ohio North, Southern Ohio, South Dakota and Wisconsin. The leagues and teams of MSA are offered many competitive opportunities within their leagues, the State, Region II and USASA. Member leagues conduct their own competitions within their divisions. 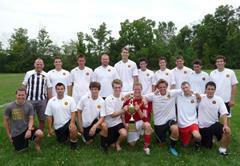 MSA sponsors the Gerhard Mengel State Cup and the Indoor Tournament. 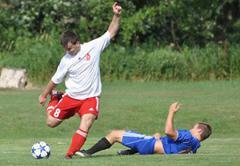 Region II hosts the annual Tournament of Champions. 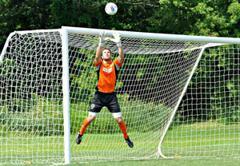 USASA administers the National Cups, the Men’s Open Cup, Veteran’s Cup and the Co-Ed Cup. The purpose of the MSA is to promote adult soccer in the lower peninsula of the State of Michigan, as well as to provide for the continuing development of soccer players, coaches, referees and administrators. 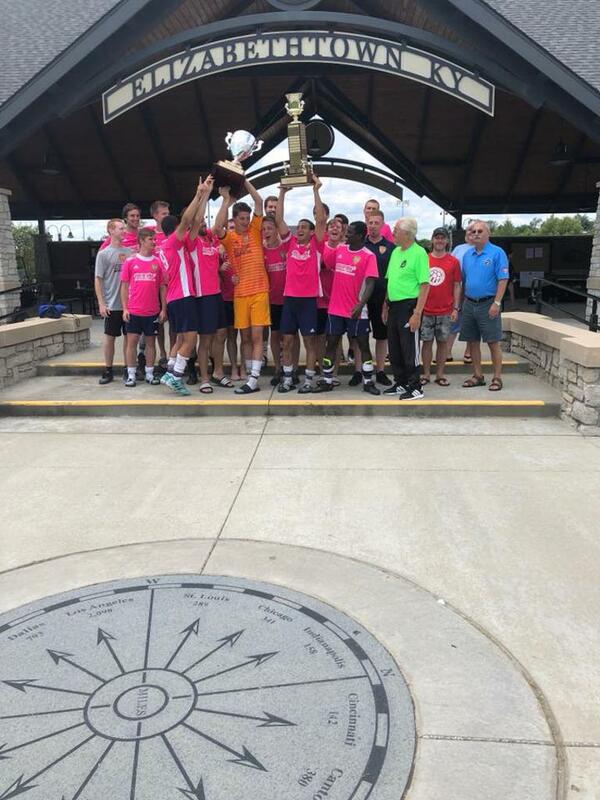 ©2019 Michigan Adult Soccer / SportsEngine. All Rights Reserved.